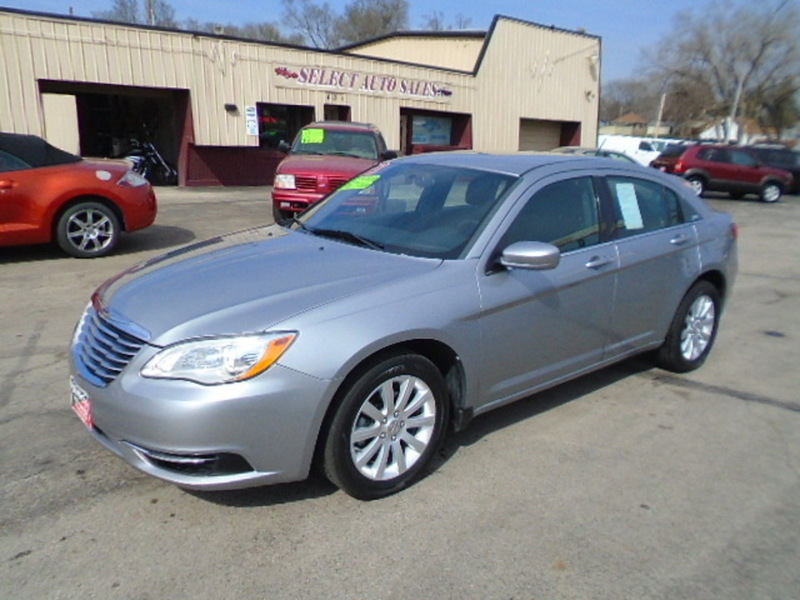 2013 Chrysler 200 Touring, 2.4 4-cyl. auto, gray with black interior, ONE OWNER, heated seats, AUX jack, alloys, tilt, cruise, full power. Shop with confidence at Select Auto Sales.